Love it or hate it but you can not ignore it. The FAB design AMG SLS is definitely a head turner with its massive bodykit, additional air vents and LEDs. 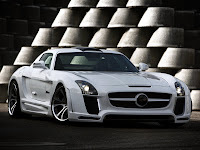 Whether these modifications are fully aesthetic or performance related remains to be proved. 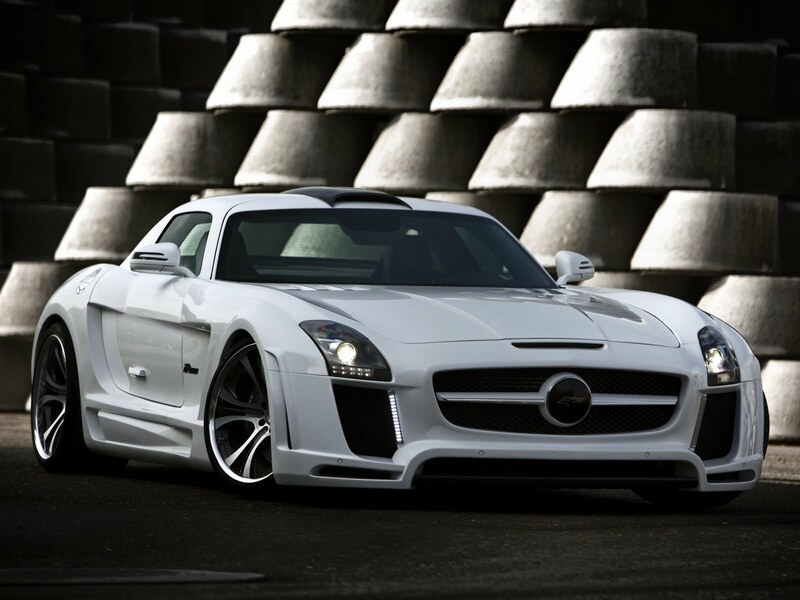 Anyway, if the FAB design SLS suits your taste, you can find more high res pictures of it in the gallery below. 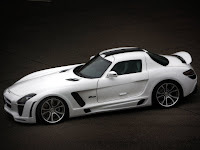 Among the possible power upgrades offered by FAB Design for the SLS is the sport exhaust system that adds an extra 40 Hp to the 6.3-Liter V8 initially rated at 563hp.